Our business environment transforms every day. Since 2000, 52% of Fortune 500 companies don’t exist, and currently 75% of all VC funded start-ups don’t survive, 33% of small businesses fail, and only 30% of family-owned businesses survive into the second generation. Current leadership mindsets and behaviors are no longer effective in this increasingly complex and rapidly-changing landscape. For leaders to succeed, they must be agile. The MCG Partners’ Agile Leader™ workshop, based on extensive research, equips leaders to thrive not only today but tomorrow. Becoming an Agile Leader Workshop introduces the 5 drivers of Agile Leadership – Integrity, Innovation, Urgency, Engagement, and Direction. Through personal reflection, group discussion and interactive activities, participants are supported and engaged throughout the learning process. Workshop participants leave this experience having an appreciation for their leadership impact and design a path to take them to the next level as a leader. The Agile Leader Coaching Program offers a highly personalized, one-on-one environment that introduces, assesses and develops leaders, based on the five drivers of an Agile Leader: Integrity, Innovation, Urgency, Engagement, and Direction. 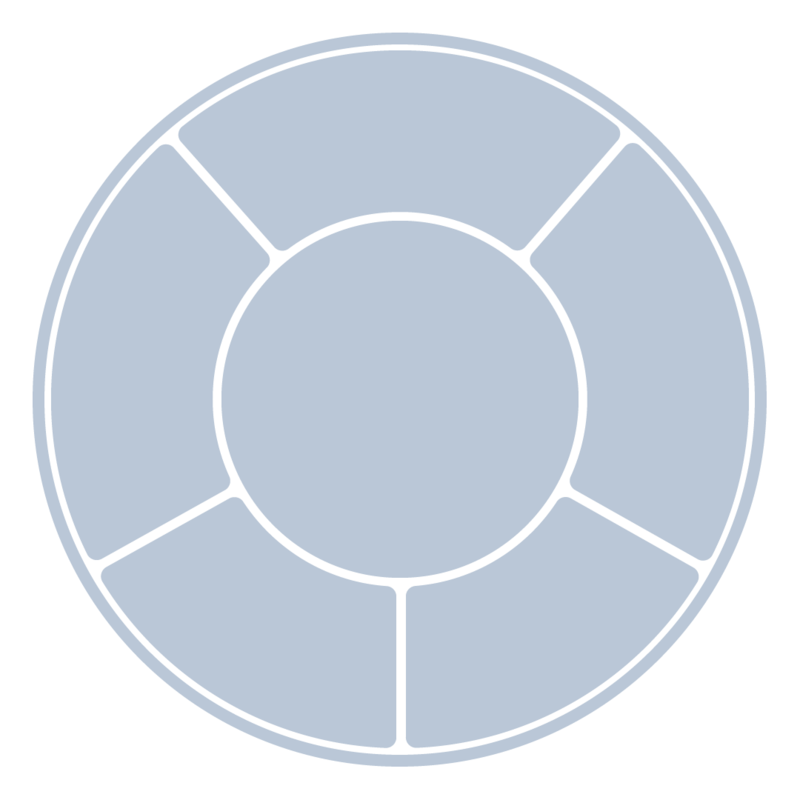 The coaching program includes a PI Behavioral Assessment™ and Agile Leader 360™ Assessment to measure behavioral drives and Agile Leader skills. Participants engage with an MCG Partners certified executive coach to implement a development action plan. In an organizational setting, multi-rater feedback, or 360, can renew focus on goals and objectives, invite courageous feedback and clarify leadership roles. This facilitates an environment that encourages open discussion, reflection and self-development. 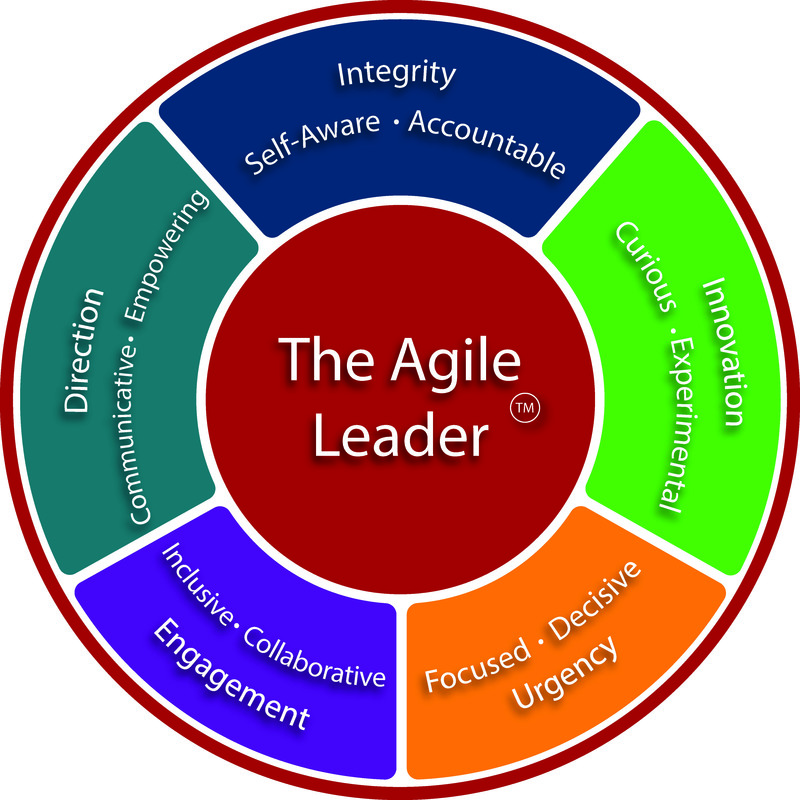 The Agile Leader™ 360 assesses leaders in the 10 agile competencies: Self-Aware, Accountable, Inclusive, Collaborative, Communicative, Empowering, Focused, Decisive, Curious, and Experimental. Together they make up the fiver drivers of agile leadership: Integrity, Innovation, Urgency, Engagement and Direction. Engaging leaders with a blended approach to learning, the Agile Leadership Journey is a comprehensive experience. The result is a group of leaders for your organization who are able to think and lead with the agility to face today’s challenging and rapidly changing market conditions. Through a mix of classroom and virtual training, on-the-job assignments, PI Behavioral Assessment™, 360 feedback, and one-on-one and group coaching, participants learn and apply the 5 drivers of Agile Leadership to take their leadership and organizations to the next level.